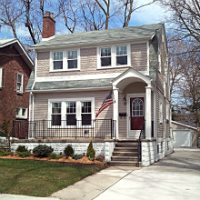 What's My Home Worth Royal Oak MI? Get an INSTANT property valuation emailed to you now that provides an estimated range of what your Royal Oak home could sell for in today's market! This report uses data from recent home sales in your neighborhood. 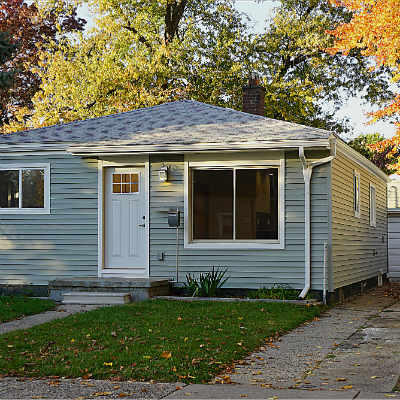 What's My Home Worth Ferndale MI? Get an INSTANT property valuation emailed to you now that provides an estimated range of what your Ferndale home could sell for in today's market! This report uses data from recent home sales in your neighborhood. 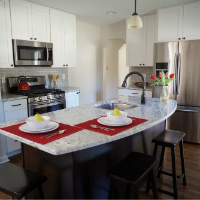 What's My Home Worth Hazel Park MI? Get an INSTANT property valuation emailed to you now that provides an estimated range of what your Hazel Park home could sell for in today's market! This report uses data from recent home sales in your neighborhood. 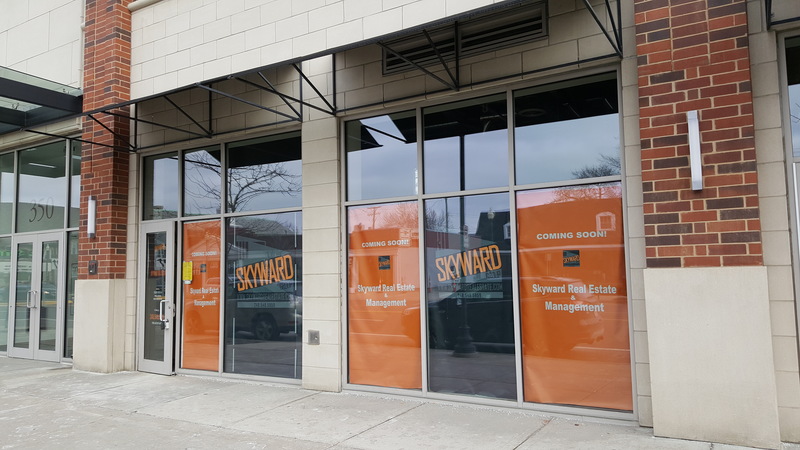 Skyward Real Estate, Royal Oak MI is moving locations from Washington Ave to Main Street just north of 11 Mile Rd near the Royal Oak Emagine Theater under the Main North Lofts! This great new location is opening soon! Contact me if you’re a buyer, seller or renter needing real estate help in Royal Oak or nearby locations, even if you only have general questions. Request a free market analysis of your home or a list of homes currently for sale. 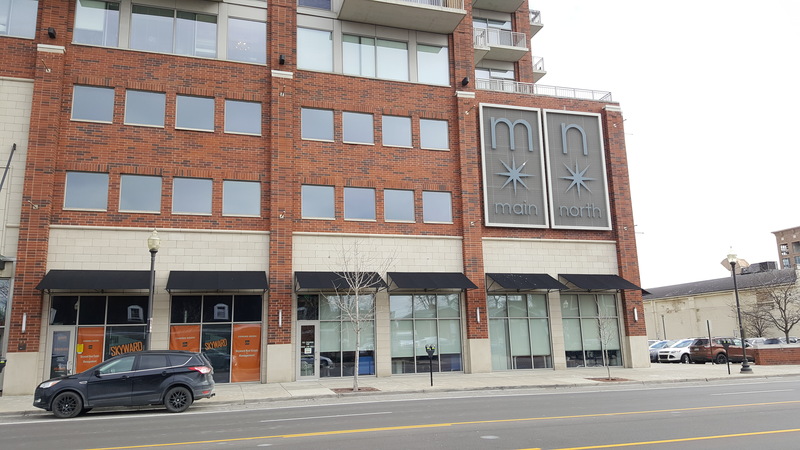 Click here for latest Royal Oak, MI Homes for Sale and contact me if you’d like a showing. I look forward to discussing your real estate needs!